National retailer TJ Maxx will be featuring a nostalgia candy theme t-shirt program called, “Attitude Tees” for March 2012 that will include and feature iconic Leaf® Candy brands Astro Pops®, Wacky Wafers™, and Bonkers™. The tees are fun! They have a nice retro feel with fun, dynamic, playful typefaces that give them some energy. Vintage tees are “in” and ‘cool”, and nostalgia candy is also really hot right now. National retailer TJ Maxx will be featuring a nostalgia candy theme t-shirt program called, “Attitude Tees” for March 2012 that will include and feature iconic Leaf® Candy brands http://www. 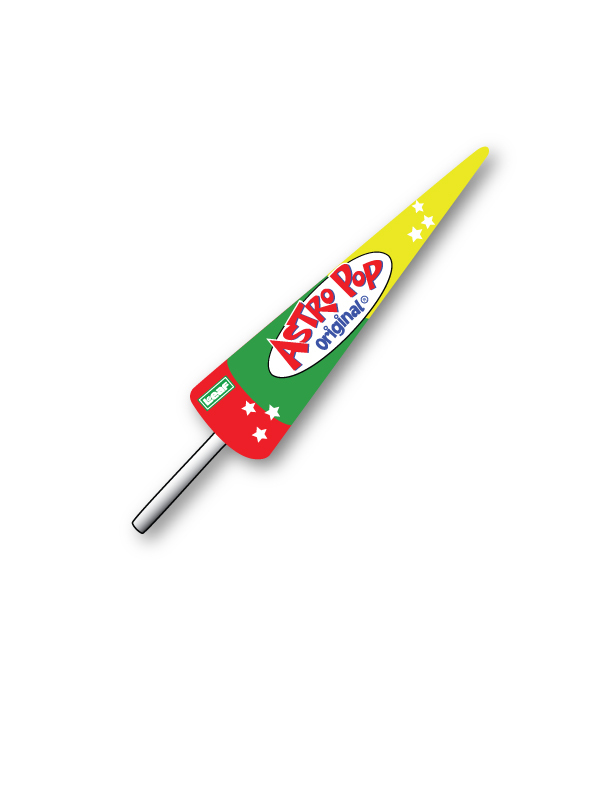 astropopcandy.com [Astro Pops® __title__ Astro Pops®], Wacky Wafers™, and Bonkers™. The fun t-shirt assortment will be available in the Young Men’s department in all 900 of TJ Maxx stores nationwide over the next few months. 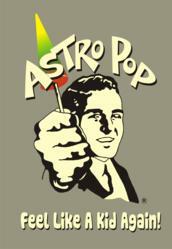 “We’re excited to license the Astro Pop,® Wacky Wafers™, and Bonkers!™ names for this fun project. We have some amazing retro brands that are perfect for the, “Attitude Tees” program said Leaf Brands CEO Ellia Kassoff. The “Attitude Tees” will feature cool art and vignettes that will play up the great brand names along with brand graphics will only be available in-store for a limited time. There will be multiple t-shirt designs available in different colors and sizes. Leaf commissioned Matthew Ritter and Tyree Jessie, two graphic designers known for their fun illustration work, to design the original designs and evoke the fun concept of these brands. The t-shirts will retail between $9 - $12. This is the beginning of Leaf Brand’s strategy is to expand their candy products into other areas outside of confectionery. “We hope to license our different brand names in varying products, from apparel to stationery, so that the essence and personality of the brands we have is captured in other areas,” says Kassoff. About Leaf Brands®, LLC: The original LEAF Brands® was started in the 1920's. LEAF Brands, once the fourth largest candy producer in North America, produced candy classics such as Whoppers®, Jolly Rancher® and Rain Blo Bubblegum®, which were later sold to Hershey® Chocolate & Confectionary Corporation in the late 1990's. Family members have acquired the LEAF brand name for the US, and assembled together to revive the Leaf name and its famous image. Products include Astro Pops®, Yummers!™, Farts Candy™ and David’s Signature Beyond Gourmet™ products.